I T'S ALL SOCIAL: MAKE SOCIAL MEDIA WORK FOR YOU! - For ALL Attendees - Feel a little lost when it comes to social media? Whether you want to grow your business, get inspired, work for a brand, or just build a fabulous digital portfolio, social media can help! Join us to learn how to harness the power of social media and make it work for you! A lover of hair color and people, Katherine Laundry is an avid fan and successful user of social media. She loves to share! THE BEST OF ACADEMIES - “Best of the Best” cutting, styling and color will highlight interpretations of three acclaimed academies on their vision, techniques and philosophies. SKD Education Team - Steven Lai, Keith Rutten and Dawn Afriyie bring high energy, flexibility, and fun to the classroom, creating an extraordinary learning environment, with live models, for stylists of all skill levels sharing their own year of learning! GEL APPLICATION AND TROUBLESHOOTING - Learn proven techniques for proper gel polish application, base/top coat tips for best results, along with resolutions to improper curing or application. A hands-on segment will allow attendees to delve into their inner creativity! 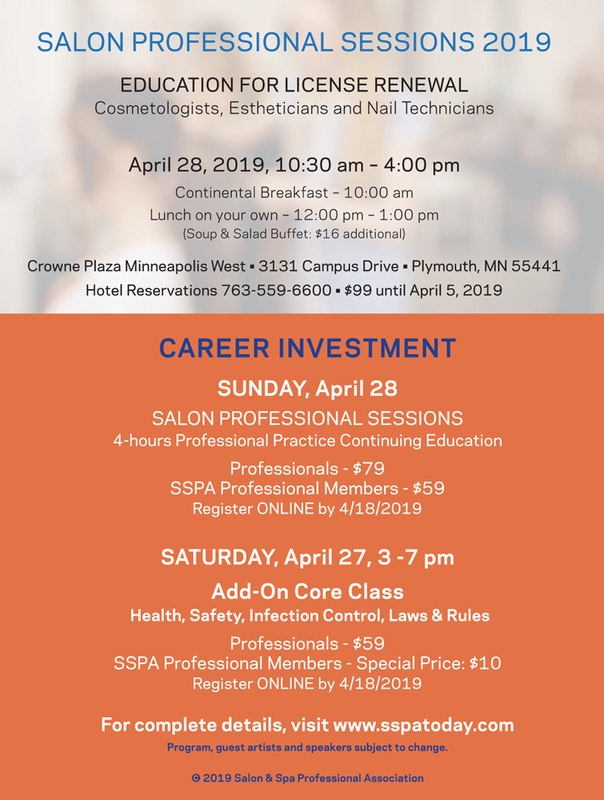 Pam Black – Nail education guru will share her knowledge to get the best results for your gel applications and more! MINDSET MATTERS IN BUSINESS - Focus es on creating a SHIFT in mindset to expand client relationships, increase standards of service and provide higher levels of education to clients. Stop letting FEAR get in your way, and move past self-doubt, self-limitations, and self-sabotage. It's time for ‘Authentically You’ to show-up while serving your clients. Focus es on creating a SHIFT in mindset to expand client relationships, increase standards of service and provide higher levels of education to clients. Stop letting FEAR get in your way, and move past self-doubt, self-limitations, and self-sabotage. It's time for ‘Authentically You’ to show-up while serving your clients. YOUR RELATIONSHIP WITH YOUR NUMBERS - This step-by-step model will allow you to SHIFT your main KPI'S (key performance indicators from service dollars to referrals). A Must Attend Class for those who have feared numbers for too long! 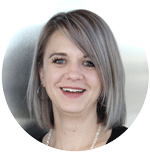 Kelli Karn is a Senior Facilitator of Education with The Salon and Spa Institute. She loves helping you get your business on track! 4 Professional Practice CE credits and 4 Teaching Methods CE credits for instructors and 4 CE for School Managers. EYELASH LIFTING AND TINTING – Have you been thinking about adding this instant result service to your menu? Learn how to perform eyelash tinting and eyelash lifting services in this mini demo session. You will confidently assess how to process your clients’ lashes for these services. Lynn Schuster is a licensed cosmetologist and experienced eyelash technician specializing in corrective rehabilitation for natural lash damage. Don’t miss her share session! BLEND OLD SCHOOL EQUIPMENT TO NEW SCHOOL SERVICES - Standard esthetics skin care equipment has been forgotten! Not anymore! Learn how to blend “old school equipment” into “new school services”. You will find this class interesting and educational and most of all beneficial! 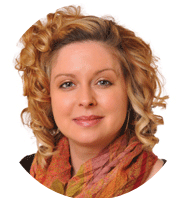 Elizabeth Elshaboury is an Advanced Practice Esthetician with Health Partners. 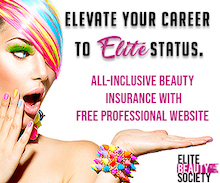 Judy Garcia is an Advanced Practice Esthetician, Manager, Owner and C.I.D.E.S.C.O. Diplomate. Sharing is their passion! Cancellations must be received in writing via US Mail, email or fax no later than 4/12/18 in order to qualify for a refund. A $25 administrative fee will be deducted from all refunds.